The "Civilization" computer game series is a creation of Sid Meier,a well known digital video game producer and creator. All games in the series follow the same pattern. These are strategy games in which the player is asked to take on a historical culture and develop his imaginary empire through the different periods of the past and of the future (Sakic & Varga, 2015). The player is called upon to exploit the natural resources in the game, to enter into trade agreements with other cultures, to build cities, to conduct warfare in order to show his culture as the strongest in the game (Squire, 2008). The first "Civilization" was released to the public in 1991 and since then 13 different versions of the game have been released as well as many expansion packs for existing expansion packs. Although the 1991 version does not seem particularly complicated in our eyes today, it was pioneering, as at that time the resources available for developing digital computer games were limited due to the limited number of personal computer owners, making it a benchmark due to complexity in comparison with Sid Meier's Civilization (The Complete evolution Timeline, 2017). In 1994 and 1995 Colonization and CivNet became available respectively. It is worth mentioning this unique version of CivNet, which, when watching the internet come in tersely in the homes added the option of online game play among users (Civilization Series, 2017). As the years passed and the computers evolved in relation to the capabilities they provided so the series improved and gained more data. 1996 was the year of Civilization II, and in 2001 at the dawn of the 21st Century Civilization III was released. Now with computers being part of the public's entertainment, the need for optimal graphics and better online connectivity between players led to the creation of Civilization IV, which was distinguished by an improved system of intelligence technician (Famularo, 2016) requiring a more sophisticated perception and behavior (Wainwright, 2014). With the massive entry of smart phones into the market, there has been a need to create games that are compatible with these mobile devices. 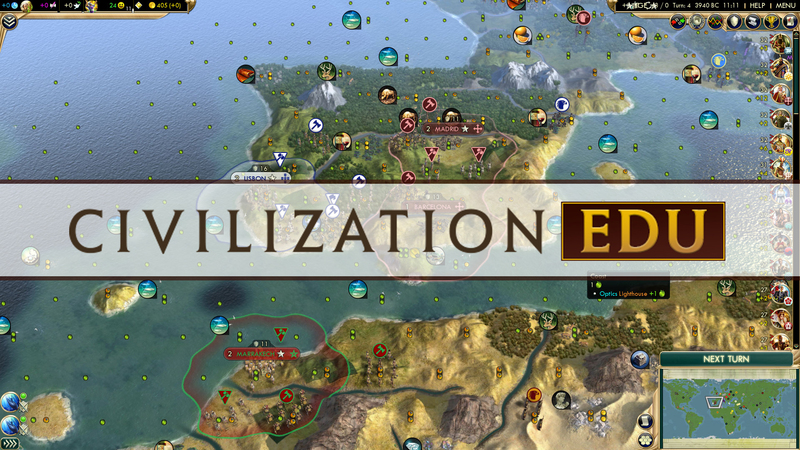 So 2009 was the first time a game of the Civilization series revolutionized, as it was developed in addition to personal computers on the Wii, Xbox 360 and mobile devices running Windows and IOS (Civilization Revolution, n.d). Then, in 2010, Civilization V came in, which introduced a large-scale three-dimensional representation of the game's objects (Civilization Series, 2017), while the battle system evolved rapidly as it demanded a more strategic and sophisticated approach by users (Famularo, 2016). The corresponding version of the Android-powered mobile game came in 2011. 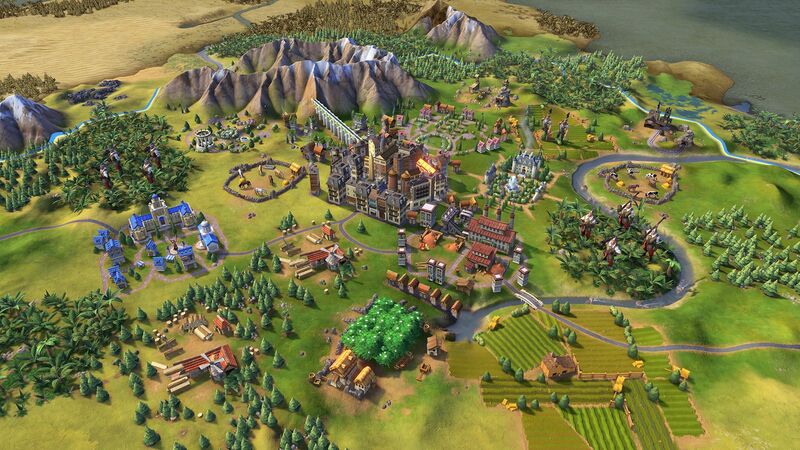 The latest and most complete version currently available for sale is "Civilization VI", which features detailed graphical representations, a wealth of variety of features and options, developed intelligence system, an inexpensive online gaming experience, and a host of other improvements that have come to enhance the most successful strategy game series for 25 years (Civilization Series, 2017 ). In conclusion, it is worth mentioning that various teachers, considering their potential educational potential, attempted to introduce them to the classroom first with Squire's leading researcher in the field of educational games Squire in 2005 (Sakic & Varga, 2015), efforts which ultimately led to the development of a clean "CivilizationEdu", which is expected in the end of 2017 and will include, beyond the game, instructions, tips and educational videos to teachers s to use it to enhance their teaching (Frank, 2016).